St. Johns, NL — June 14, 2011 — Cox & Palmer today announced their support and sponsorship of Newfoundland & Labrador arts and cultural activities. BRAVO! – Supporting the Arts is an initiative to support the tremendous talent showcased in music, visual and performing arts and literary arts within the province. Cox & Palmer presents Opera on the Avalon’s Dido and Aeneas from June 16-19 at the LSPU Hall. The firm also welcomes local and international musicians to the Masonic Temple stage during the 10th Annual Wreckhouse Jazz and Blues Festival July 13-16. Cox & Palmer will also be a major sponsor of The Messiah by the Newfoundland Symphony Orchestra, The St. John’s International Women’s Film and Video Festival, and the Resource Centre for the Arts. Special awards for emerging artists will then be announced later this year at the Sparks Literary Festival and St. Michael’s Print Shop. Cox & Palmer has been an integral part of Atlantic Canada’s business community for over a century. Our clients look to us for legal advice during growth and prosperity, as well as in challenging economic times. To retain our clients’ trust we focus on what matters to them – understanding their business. We advise clients in many sectors including construction, energy and natural resources, insurance, financial services, public institutions, and fisheries and marine. Our lawyers are both professional and personable. This enables our belief that a strong relationship between law firm and client is the best way to get results. Cox & Palmer and the Cox & Palmer logo are registered trademarks in Canada. The names of other companies mentioned herein may be the trademarks of their respective owners. 2011 Wreckhouse International Jazz & Blues Festival Volunteer Rally! From July 13-16, 2011 the Wreckhouse International Jazz & Blues Festival will celebrate its 10th birthday by bringing four days of great jazz, blues and world music to fans in Newfoundland & Labrador. WJB is thrilled to announce its Volunteer Rally, where any and all persons interested in volunteering at the upcoming 2011 Wreckhouse International Jazz & Blues Festival can sign up to volunteer at their favorite Festival events! The Volunteer Rally will take place from 5:30 to 7:30 pm at the Swilers Rugby Football Club on Thursday, June 23rd. The Swilers Club is located at 100 Crosbie Road. At the rally there will be sign-up sheets for the volunteer positions at each of the concerts scheduled to take place during the 2011 Festival, which runs from July 13-16. It’s first come, first serve, and the positions will likely fill up quick! You can check out the full Festival schedule and lineup here. There will also be information about Festival venues as well as volunteer policies and procedures. If you would like more information about the WJB volunteer program you can visit the volunteer page of our website or contact Marketing & Operations Manager Ben Waring via telephone (739-7734) or email (ben@wreckhousejazzandblues.com). And if you do attend, bring a friend! As the Festival grows, so does the need for new volunteers. Hope to see you out there on June 23rd! 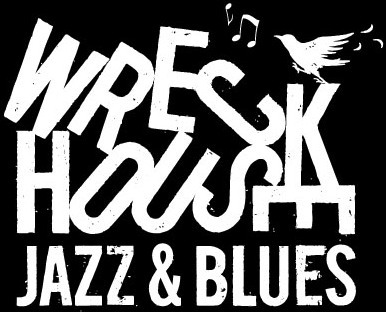 St. John’s, NL – May 31st, 2011 – As the summer is fast approaching, Wreckhouse Jazz & Blues (WJB) is preparing to announce the artist lineup for the 10th annual Wreckhouse International Jazz & Blues Festival (WIJBF). Executive Director Liz Dunbar will be releasing the highly anticipated lineup on Wednesday, June 8th at 10:30am at the Rocket Bakery on Water Street. She is extremely excited to reveal to the public all of the details regarding this year’s festival taking place from July 13th – 16th as once again downtown St. John’s will be flooded with the rhythms and sounds of different styles of music from all across the globe. In what is sure to be the most exciting year yet for the festival, Wreckhouse Jazz and Blues gives the people of St. John’s a unique opportunity to experience music and culture from all around the world during 4 jam packed days of concerts, workshops, and events. Since the festival began in 2001 it has grown exponentially in size and numbers, having an increase in audience of almost 400% in previous years. In this milestone year, the WIJBF promises to be the biggest event on the St. John’s Arts and Entertainment scene in 2011! 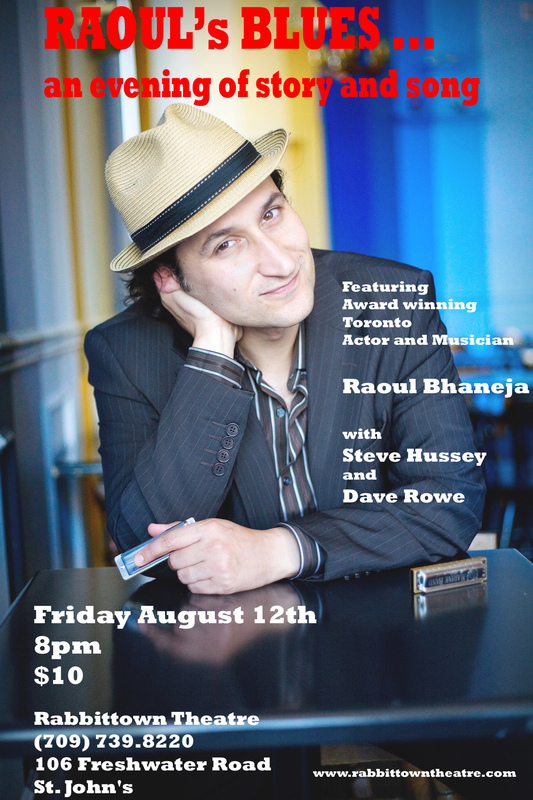 This year’s festival is sure to have a wider variety of international music than ever before, adding to the musical diversity in St. John’s. Featuring over 100 internationally acclaimed artists and the best talent Newfoundland has to offer, the 10th annual Wreckhouse International Jazz & Blues Festival is sure to be one to remember. Come join WJB on June 8th at 10:30am at the Rocket Bakery for some fantastic live entertainment as the exciting lineup for the 2011 Wreckhouse International Jazz & Blues Festival is announced, running from July 13th – 16th in downtown St. John’s. To keep up to date with the latest festival details, check out WJB on our website, facebook, twitter, myspace, and wordpress.